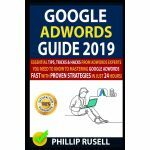 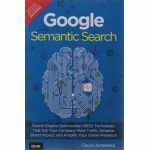 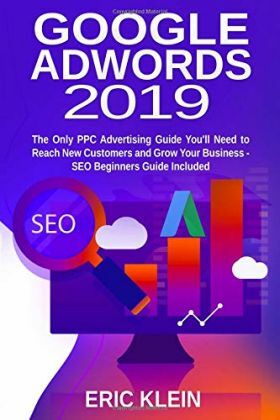 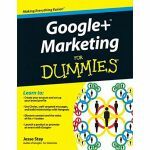 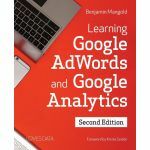 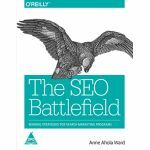 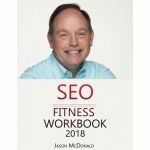 This book is filled with brand new strategies in 2019 for running ad campaigns with AdWords. 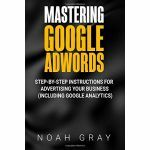 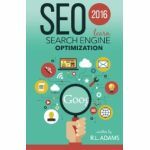 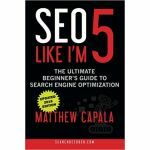 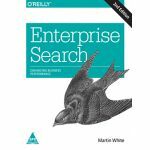 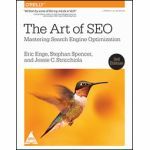 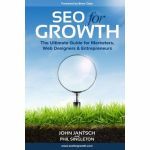 Also included is a full Google SEO beginners guide to go along with your ad campaigns. 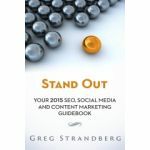 Running different campaign types such as video, shopping, display, etc.